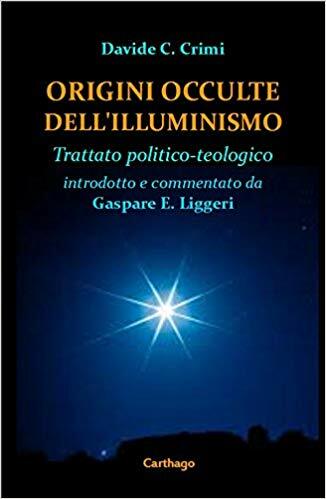 When we decided to give the name VIA LUCIS, with the undertitle PANSOPHIC JOURNAL, this was in reason of the Rosi+Crucian idea that instruction and education are the train tracks which may drive a person until the spiritual door. Therefore, for human emancipation, the aim should be enlarge the number of people that may be able to offer to their children instruction and education, so that the awareness conquered with studies may subtract men and women to violence and misery, generating a more evolved humanity. Of course we know that this is not always what happens in the world. The exploitation of man by man is still today something tremendously common and, as the R+C spirit inform us, and Jeremy the prophet too, we should not trust into the men of the world. Notwithstanding, the spiritual meaning of history is completely imbued with these ideas, if we want to think of history not as a history of battles (which, as Shakespeare says in Macbeth, would be nothing more than the story of a madman, all clamor and fury, which means nothing) but as a history of evolution of humanity, as a history of the progressive liberation of the spirit from material needs. We know that this way of seeing things is utopian, that its realization is tremendously difficult. We do not pretend to change the world. Let’s just say that this utopia is very rooted, and has roots in the noblest things that history has produced. In modern times, we find between two works by Comunius: Via Lucis, Vestigata & Vestiganda, 1641; Schola Pansophica, 1651, this spirit of progress through knowledge, which still appears very current and important. These titles prompted us to call our magazine with such a headline title. The activities and themes of the journal are intended to stimulate this logic of knowledge and knowledge, both of a civil and of a metaphysical nature. For its synthesis, our purpose is to start from the highest and most abstract level, above all to return the knowledge of the operative tools that are at the base of all the Western esoteric Orders. We will speak, therefore, to those who want to read, of High Magic but freeing the content from every superstition and reintegrating its meaning in a modern key, as an investigation of the unconscious, precisely with the aim of preparing the path of awareness that opens the doors of the spirit. A Schola Pansophica that introduces to Via Lucis. post scriptum: in August 2019 there will be a transnational conference. People who want discuss a public speech on the role of metaphysic knowledge and direct interpretation of holy writings in Tradition, are the welcome one. To submit a public speech to the VIA LUCIS CONFERENCE, please send an email to fondazionem@gmail.com within February, 28, 2019. Speechs admitted will be also published on the VIA LUCIS magazine. When we decided to give the name VIA LUCIS, with the undertitle PANSOPHIC JOURNAL, this was in reason of the Rosi+Crucian idea that instruction and education are the train tracks which may drive a person until the spiritual door. Therefore, for human emancipation, the aim should be enlarge the number of people that may be able to offer to their children instruction and education, so that the awareness conquered with studies may subtract men and women to violence and misery, generating a more evolved humanity. Of course we know that this is not always what happens in the world. The exploitation of man by man is still today something tremendously common and, as the R+C spirit inform us, and Jeremy the prophet too, we should not trust into the men of the world. Notwithstanding, the spiritual meaning of history is completely imbued with these ideas, if we want to think of history not as a history of battles (which, as Shakespeare says in Macbeth, would be nothing more than the story of a madman, all clamor and fury, which means nothing) but as a history of evolution of humanity, as a history of the progressive liberation of the spirit from material needs. 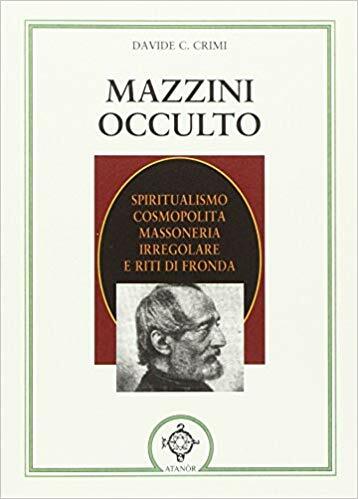 VIA LUCIS, con il sottotitolo PANSOPHIC JOURNAL, trae ispirazione dalle idee dei Rosa+Croce, per i quali l’istruzione e l’educazione sono i binari della spiritualità. Ovviamente sappiamo che non è sempre ciò che accade nel mondo, che questo modo di agire non è del mondo, che invece si nutre di sfruttamento dell’uomo sull’uomo. Tuttavia, il significato spirituale della storia è completamente intriso di queste idee, senza le quali, come dice Shakespeare in Macbeth, “non sarebbe altro che la storia di un pazzo, tutto clamore e furia, che non significa nulla”. 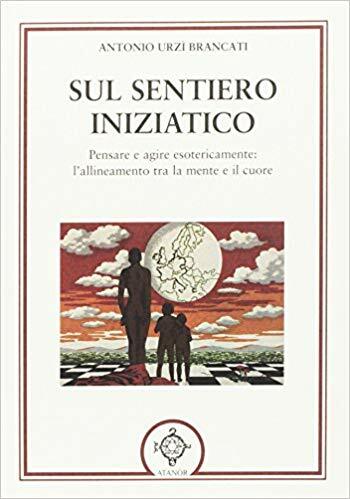 La storia come percorso di crescita spirituale, come storia dell’evoluzione dell’umanità, come progressiva liberazione dello spirito dai bisogni materiali. Sappiamo che questo modo di vedere le cose è utopico, che la sua realizzazione è tremendamente difficile. Non intendiamo cambiare il mondo. 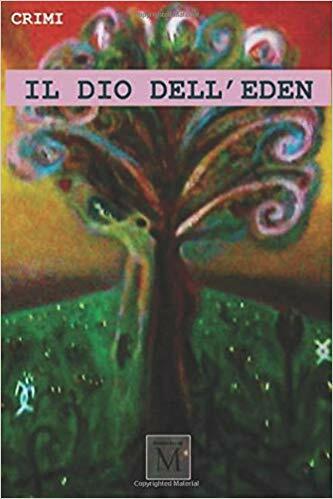 Diciamo che questa utopia è molto radicata e ha le sue radici nelle cose più nobili che la storia ha prodotto. Nei tempi moderni, troviamo due opere di Comunius: Via Lucis, Vestigata & Vestiganda, del 1641; Schola Pansophica, del 1651, che esprimono questo spirito di progresso attraverso la conoscenza, che è ancora molto attuale e importante. Dalla combinazione di queste idee e di questi titoli abbiamo tratto la testata della nostra Rivista. Lo scopo è stimolare questa logica di conoscenza e conoscenza, sia di civiltà che di natura metafisica. Per la sua sintesi, lavoriamo per restituire la conoscenza degli strumenti operativi che sono alla base degli ordini esoterici occidentali. Parleremo con te, ma non sarai in grado di leggerlo. A meno che non sia aperte le porte dello spirito. Schola Pansophica che introduce la Via Lucis. post scriptum: nell’agosto 2019 ci sarà una conferenza transnazionale. Le persone che desiderano proporre un loro discorso pubblico sul ruolo della conoscenza metafisica e dell’interpretazione diretta delle sacre scritture nella Tradizione, sono benvenute. Potete inviare un testo per la CONFERENCE VIA LUCIS, inviando un’email a fondazionem@gmail.com entro il 28 febbraio 2019. Gli interventi ammessi saranno pubblicati sulla rivista VIA LUCIS. [EN] Ladies and Gentlemen, we wish let you know that next Summer 2019 VIA LUCIS is going to organize a Summer Congress, end of August. The exact day will be communicated within the month of April. People who want to have a public speech are allowed to submit an abstract, sending it at the email address fondazionem@gmail.com. This abstract must be composed of no more than 750 words, in English, Spanish or Italian and sent within the end of May. Themes of the abstract are the themes of VIA LUCIS: education and instruction as tools to open the doors of spirituality and a better understanding of the meaning of spiritual life in this world. Expansion of consciousness and awareness, understanding of the planet earth as a single living being. Thank you for your attention. Additional information will be provided by email on request. [ES] Señoras y señores, les deseamos que sepan que el próximo verano 2019 VIA LUCIS organizará un Congreso de verano, a fines de agosto. El día exacto será comunicado dentro del mes de abril. Las personas que desean tener un discurso público pueden enviar un resumen, enviándolo a la dirección de correo electrónico fondazionem@gmail.com. Este resumen debe estar compuesto por no más de 750 palabras, en inglés, español o italiano y debe enviarse a fines de mayo. Los temas del resumen son los temas de VIA LUCIS: educación e instrucción como herramientas para abrir las puertas de la espiritualidad y una mejor comprensión del significado de la vida espiritual en este mundo. Expansión de la conciencia y la conciencia, comprensión del planeta tierra como un solo ser viviente. Gracias por su atención. Se proporcionará información adicional por correo electrónico bajo petición. [IT] Signore e signori, desideriamo portare a Vostra conoscenza che la prossima estate 2019 VIA LUCIS organizzerà un congresso estivo, fine agosto. Il giorno esatto verrà comunicato entro il mese di aprile. Chi volesse presentare un proprio discorso pubblico in conferenza potrà inviare un abstract all’indirizzo email fondazionem@gmail.com. Questo estratto deve essere composto da non più di 750 parole, in inglese, spagnolo o italiano e inviato entro la fine di maggio. I temi sono quelli di VIA LUCIS: educazione e istruzione come strumenti per aprire le porte della spiritualità e una migliore comprensione del significato della vita spirituale in questo mondo. Espansione della coscienza e consapevolezza, comprensione del pianeta terra come un singolo essere vivente. Grazie per l’attenzione. Ulteriori informazioni saranno fornite via e-mail su richiesta.